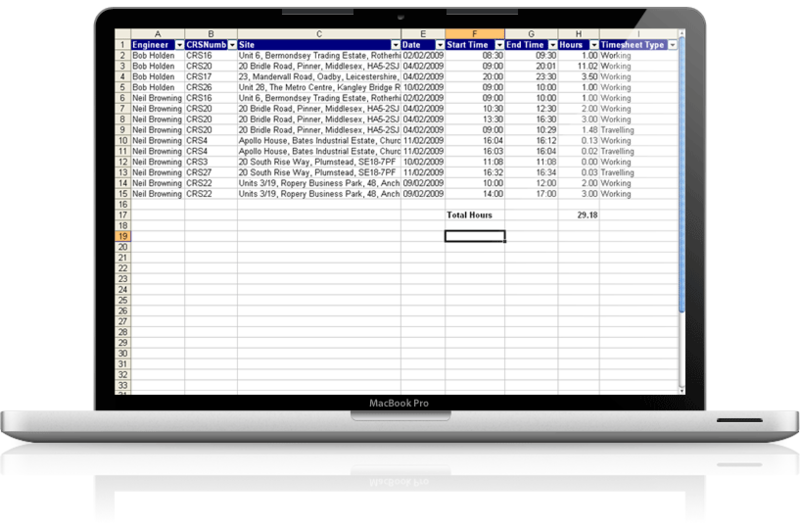 Our time tracking tool ensures engineers log all time spent job-by-job – capturing travel and working time at customer sites and in the office. 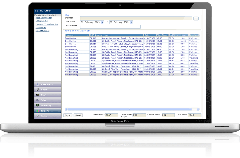 The central management screen displays the working hours by engineer and date and the information can be exported to spreadsheets for reporting and import into your payroll software. On the PDA or iPhone, the engineer can enter the start and end times of each job and log the details of travel time quickly and easily, as well as capturing vehicle mileage against each job. 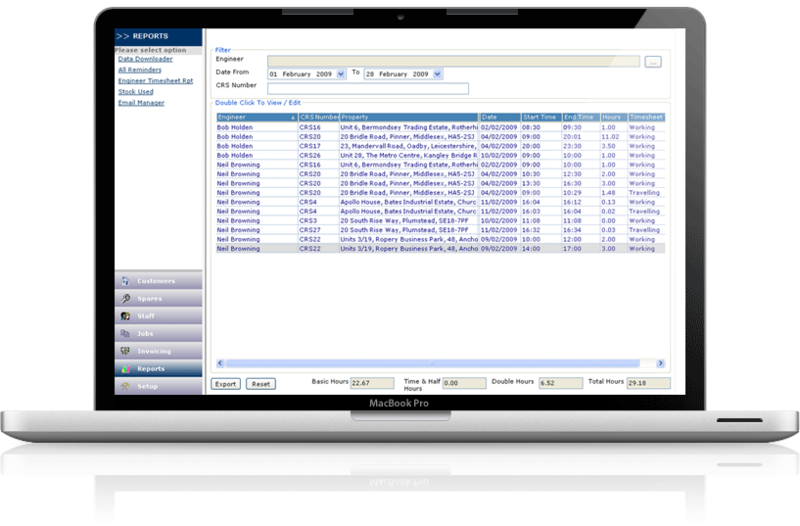 They can view the times logged against each job before the data gets transmitted back to the central database. Office staff can then view the timesheet entries. 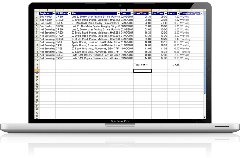 This information can then be exported to a spreadsheet so you can analyse it and import it into your payroll application without the need to re-key it. Prices start from £5 per engineer per month and we host the whole application for you. Once you’ve paid the start up costs, there are no hidden charges.